Error: Error validating access token: Session has expired on Saturday, 18-Aug-18 21:37:51 PDT. The current time is Friday, 19-Apr-19 15:48:36 PDT. 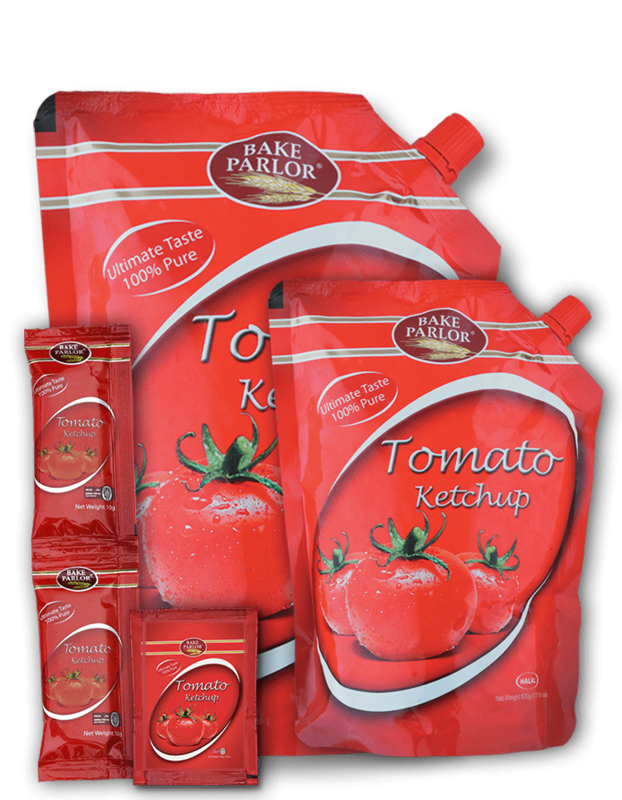 Create the perfect dining experience with Bake Parlor Ketchup and Chutni Range. 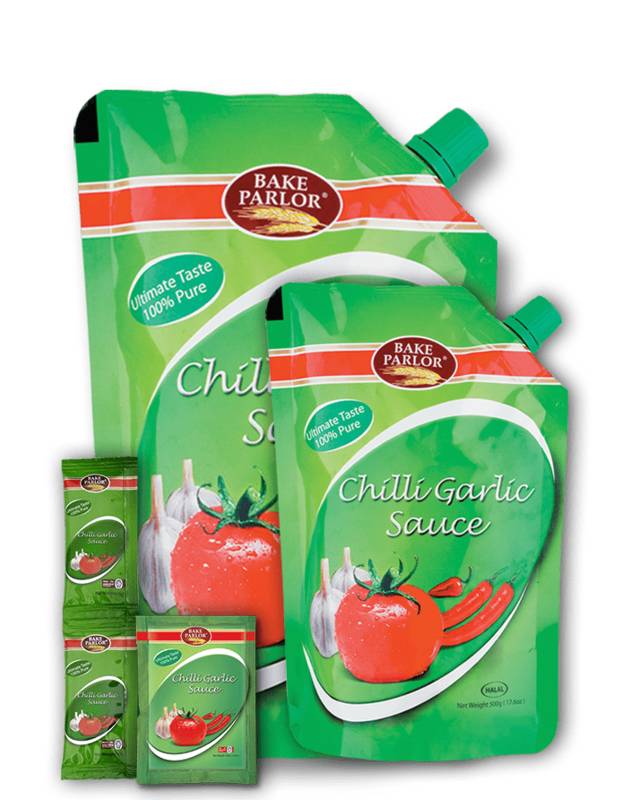 Our pure and unique range is a perfect fit that goes with everything from your picnic basket to the festive meals. 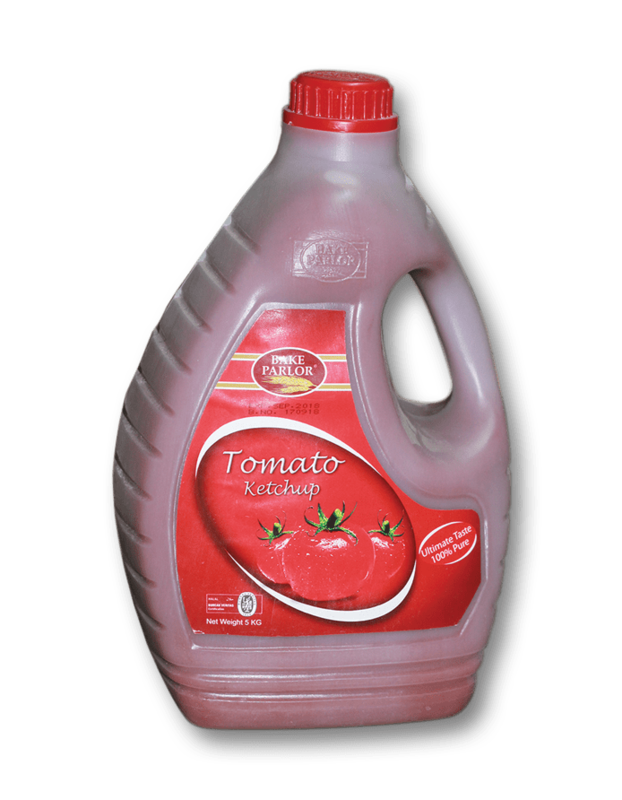 In Pakistan you can quite often find it being served as an accompaniment to a meal, snacks and even used in/with street foods. 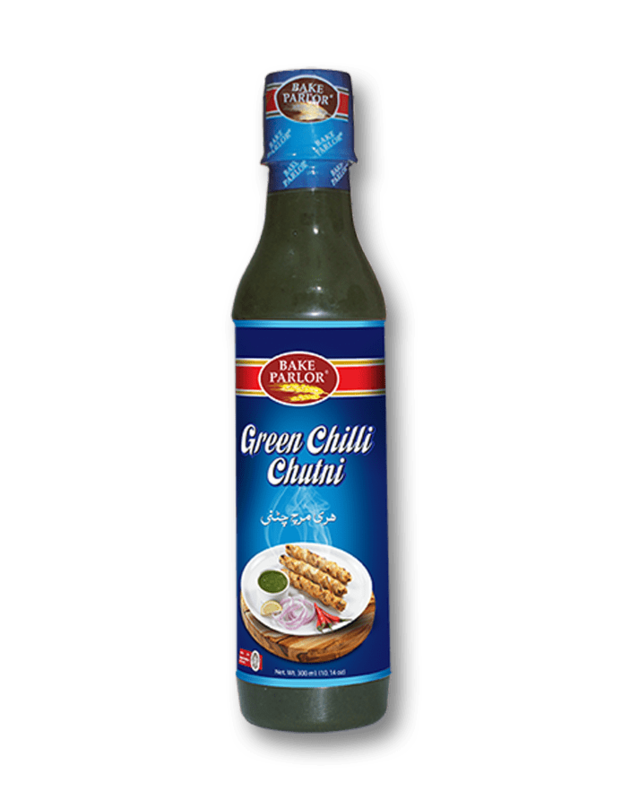 A spoonful goes very well with our Macaroni Samosa and Pasta Kebab recipe mix range. 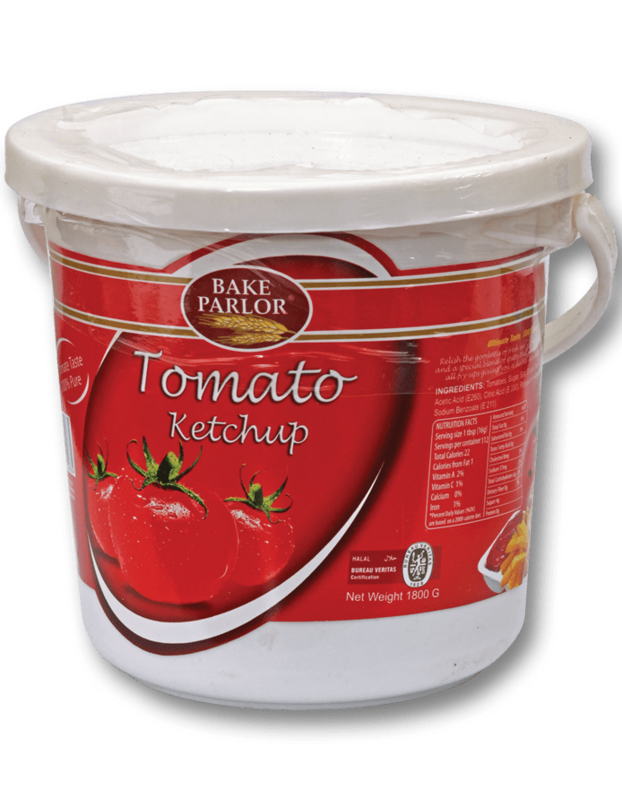 Everyday use of this range makes it a store cupboard essential.